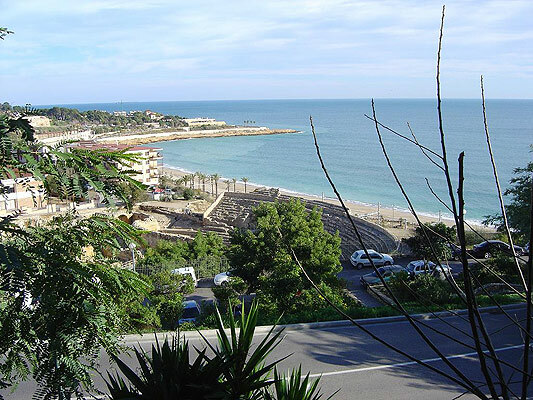 The Costa Dorada is the coastal area located to the south of Barcelona. Its numerous coastal cities, such as Cambrils, Miami playa, Hospitalet, Delta de l'Ebre and Salou are highly appreciated by visitors. Tarragona, the capital, is the most interesting one from a cultural point of view, due to its historical past (old fortified Roman city). The well-known beaches throughout Spain are long, with fine, clear and golden sand. Beaches, sun, nature, history, art, monuments, sport, traditions, gastronomy, good accommodation on the Costa Dorada: numerous choices for enjoyable holidays. Port Aventura is a unique place located in the middle of the Costa Dorada. 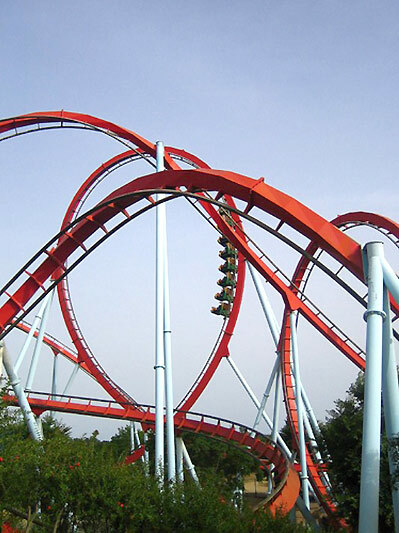 In the Port Aventura thematic park you can experience adventures in Imperial China, the wild Far West, exotic Polynesia, Mexico of the Aztecs and the marvellous Mediterranean. 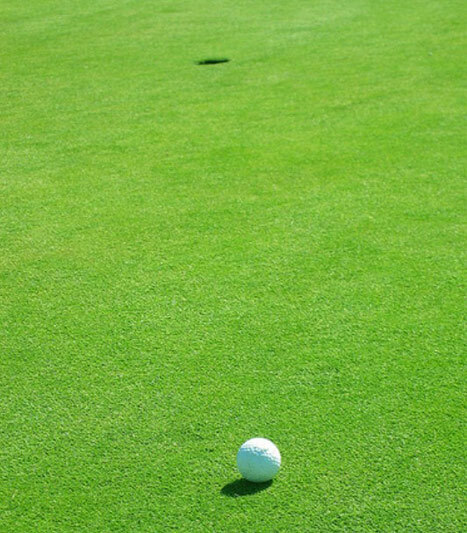 All along the Costa Dorada you will find many golf courses to enjoy your favourite sport. Tickets for sale in our agency.